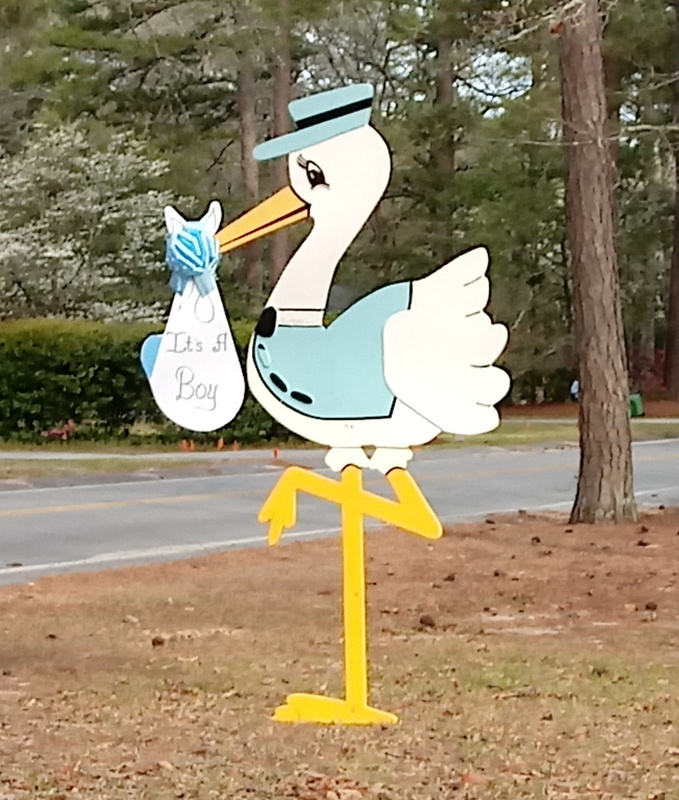 When I see “For Sale” signs in the neighborhood I always wonder why. 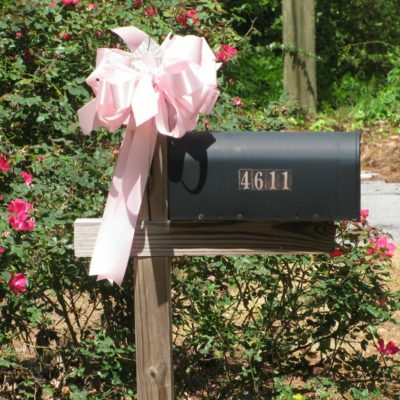 Is a growing family moving to a larger house? 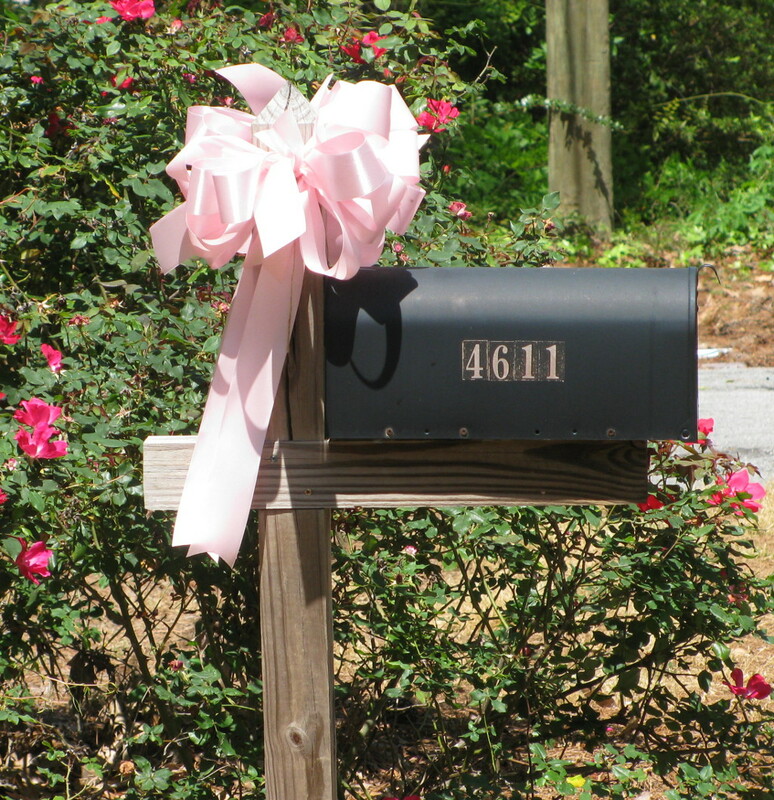 Is an older couple downsizing? 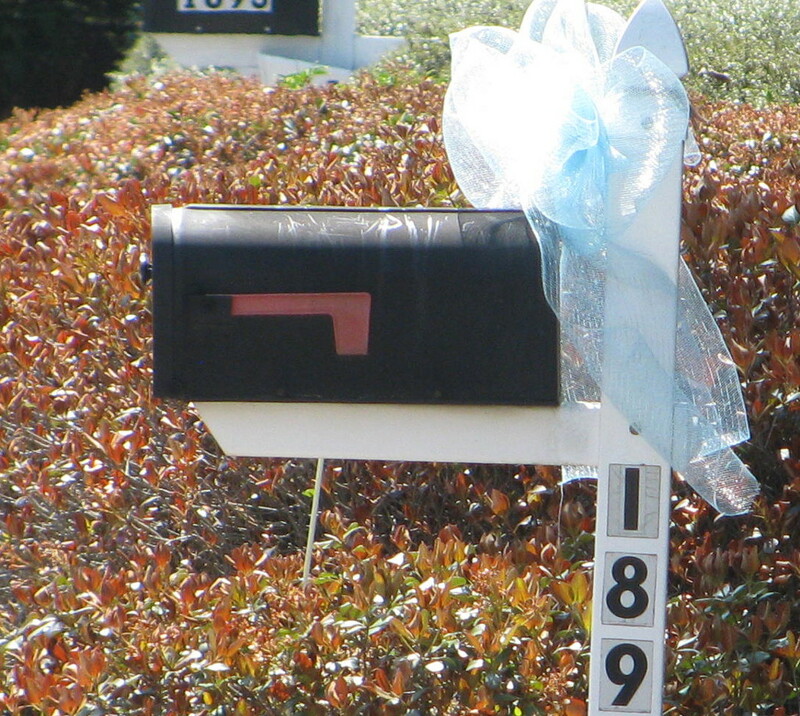 Is a person moving across the country for a dream job? 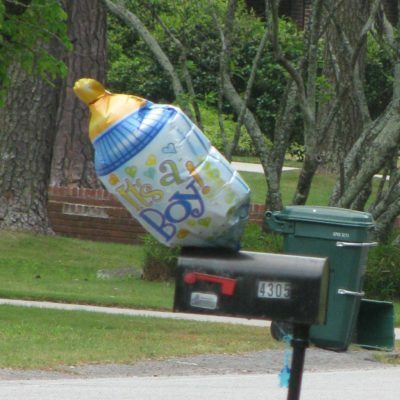 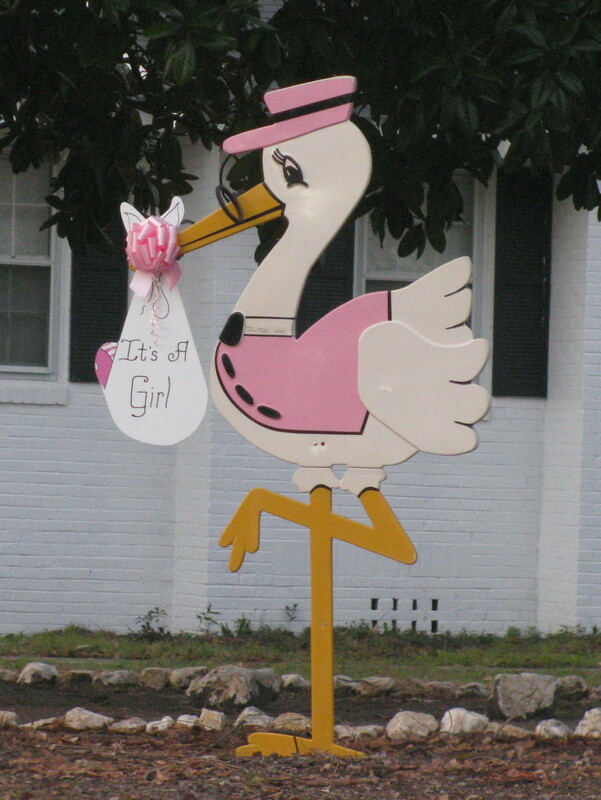 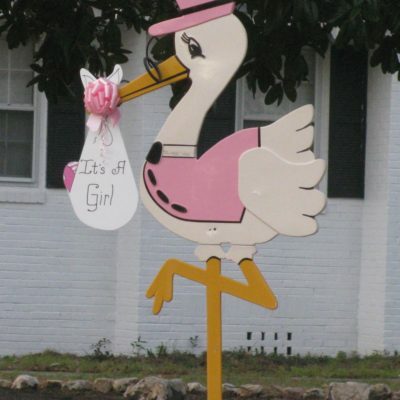 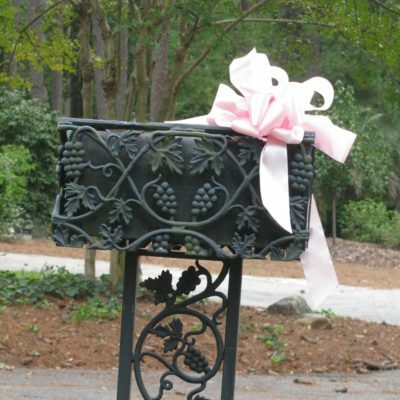 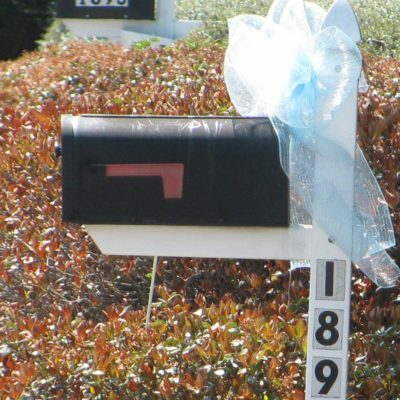 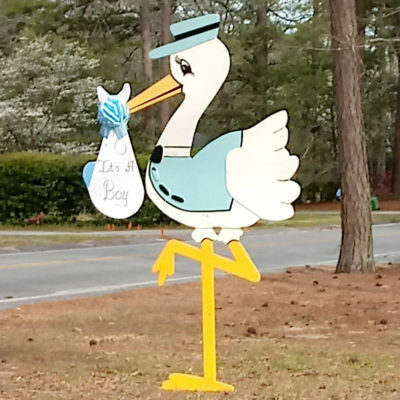 But when I see stork signs appear in the neighborhood — or blue and pink ribbons appear on mailboxes — I don’t have to wonder why. 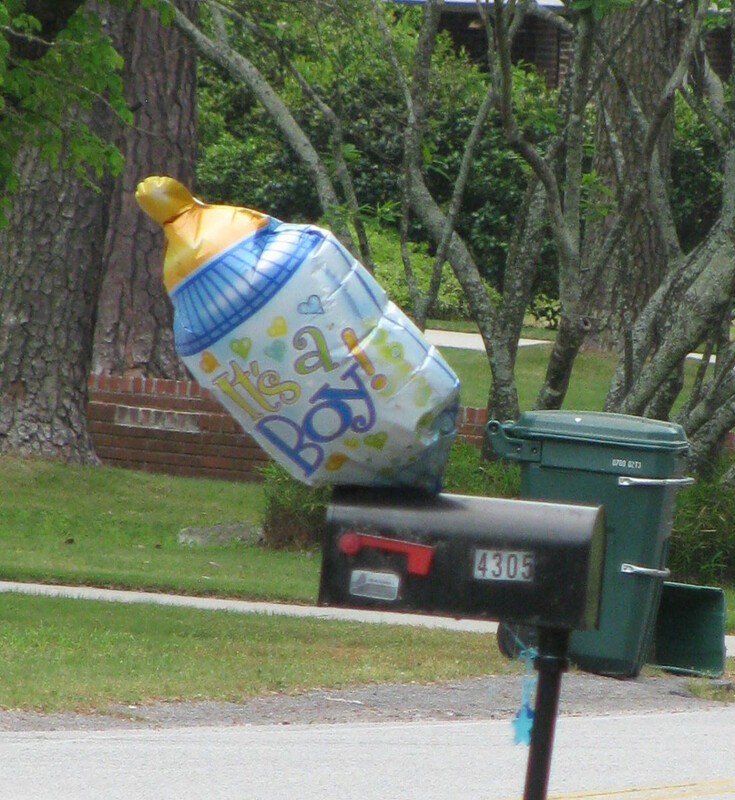 I just wish a heartfelt welcome to all my tiny new neighbors.